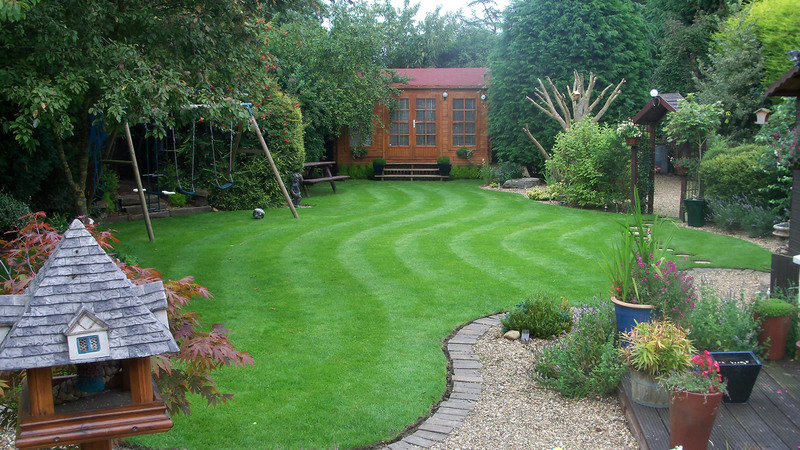 Our lawn treatment products are of the same high quality as used in the sports and leisure industry around the UK. We offer up to 4 treatments throughout the growing season. To give your lawn that much needed boost after the winter months a highly balanced granular fertilizer suited to low temperatures is applied which will improve colour and promote healthy growth. An application of moss or weed treatment will be applied depending upon what we assess to be required. A Nitrogen rich no-scorch fertilizer is used at this time of year to retain the lawns deep rich green colour stimulating new growth and encouraging the lawn to thicken. A further weed treatment is applied if required. The late Summer treatments consist of a no-scorch fertilizer, retaining the lawns deep thick richness. To ensure your lawn is best prepared for the winter elements, a high phosphate and potassium fertilizer is applied to help protect against diseases and to support strong root growth. A moss treatment is applied if required. 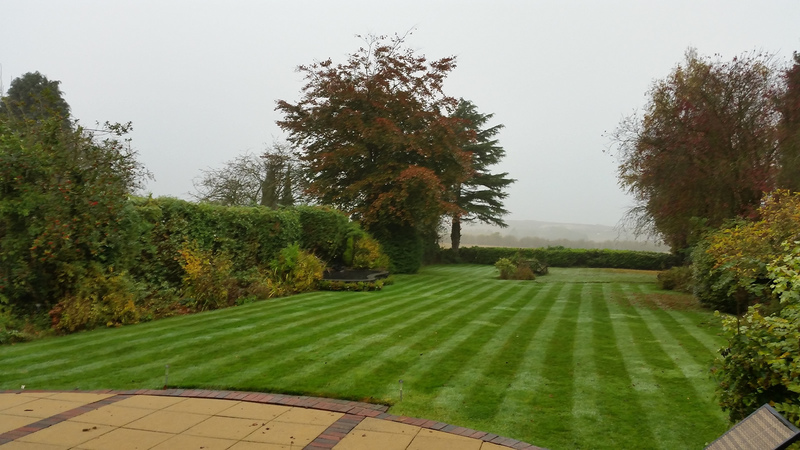 A lawn benefits from scarification for several reasons the main reasons are to remove moss and excess "thatch". In the process of machine scarification aeration occurs encouraging air and water to the root system stimulating healthier, thicker grass. In order to scarify we apply a moss treatment darkening the moss ready for when we return to carry out the scarifications a week or two later. 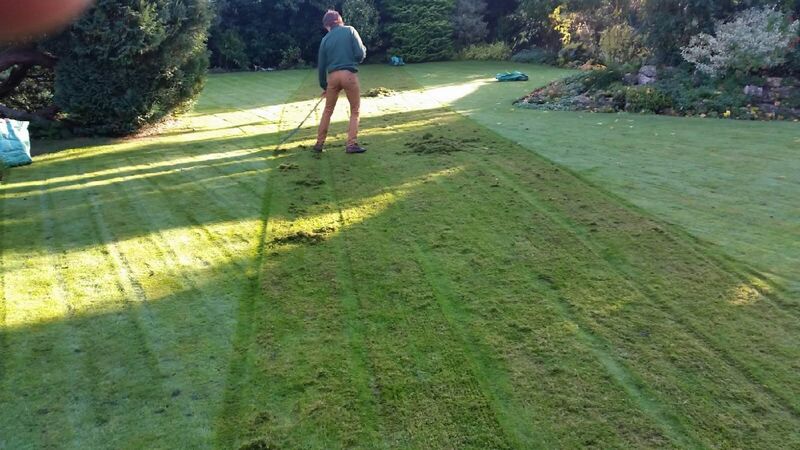 For best results scarification is mainly done in spring and early autumn whilst the moss is still growing.